Bundles were very full hair feels great just got bundles installed no shedding so far. I love this company!!! They have great customer service! Thanks! Customer first.We are happy when you are happy. welcome to order again! love this hair,i buy 2 bundles,very soft and no smell,will purchase again. guy! This hair is lush. 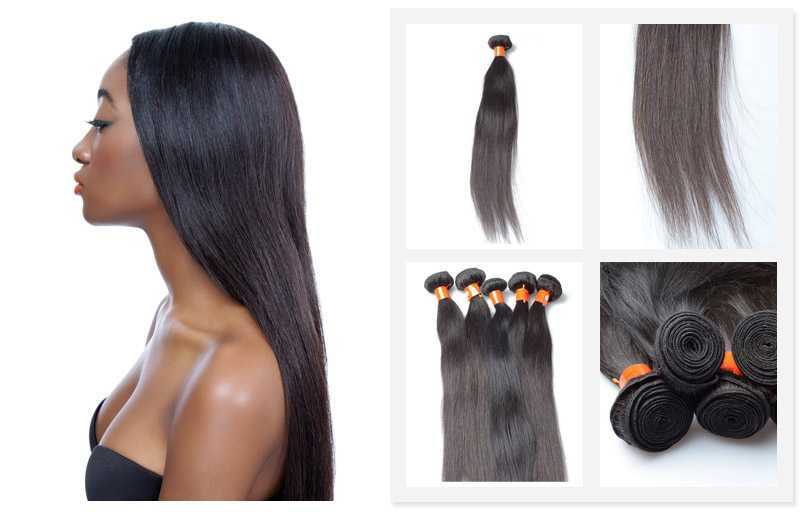 Dear friend，thank you for your feedback,the weight of each bundle of hair is the same, you can buy according to your needs!